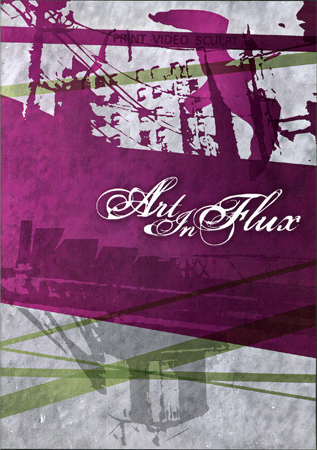 I participated in the Art In Flux event held at Flux Design in Milwaukee, the event successfully raised more than $30,000 to support MIAD’s academic mission. For more info visit MIAD’s website. Wes Cabral, Jamal Currie, Waldek Dynerman, Dave Hinterberg, Allyson Lassiter, Kathryn Martin, Marla Sanvick, Steve Sorrentino, and myself.